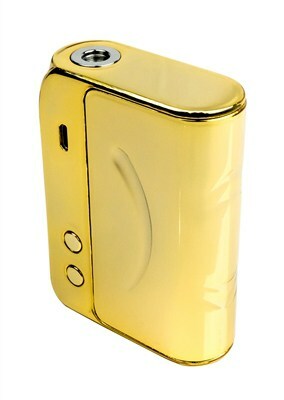 Brand new, small and ultra stylish, the Asmodus Minikin V1.5 is Asmodus’ latest must-have compact box mod. 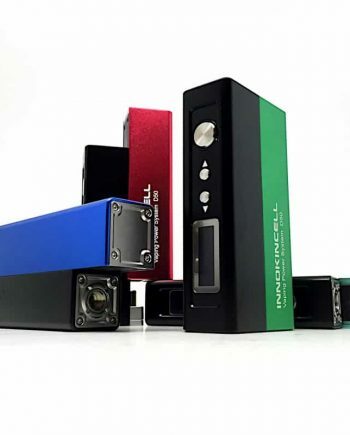 The Minikin V1.5 is a 150W regulated Variable Wattage box mod with a more Accurate, Fully Loaded Temperature Control Suite, and is a must-have if you were a fan of the Original Minikin, and are looking for a super small yet capable, totally customizable device. 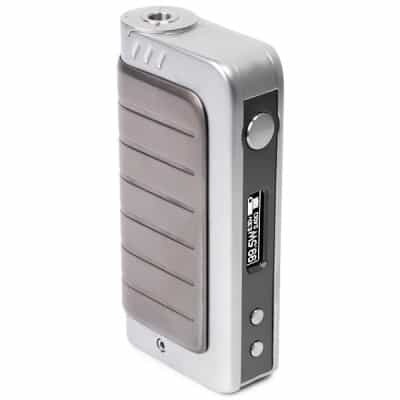 With its unique Battery Slide-Out Cover, the Minikin V1.5 allows easy battery changes, and features a new hyper power saving capability that elongates battery life 15-30% longer than dual battery mods, giving you the compact size of a dual battery mod, with battery life similar to a 3 battery mod. 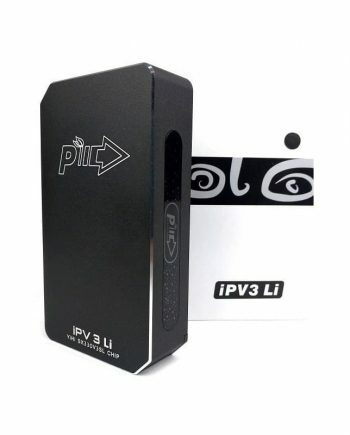 This means an overall more efficient device by regulating the dissipation of heat throughout the device. 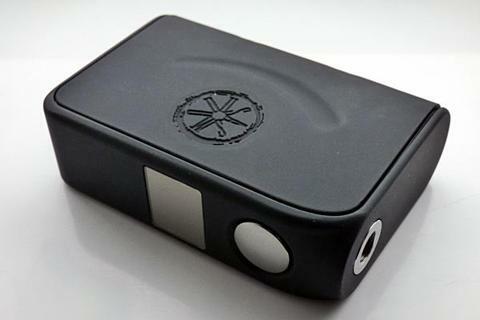 The Minikin V1.5 shows how far more advanced its technology is through its Loaded Temperature Control Suite. The Minikin V1.5’s Temperature Control function now supports metals never before used for vaping, such as: Gold, Silver, and even certain Kanthal types. 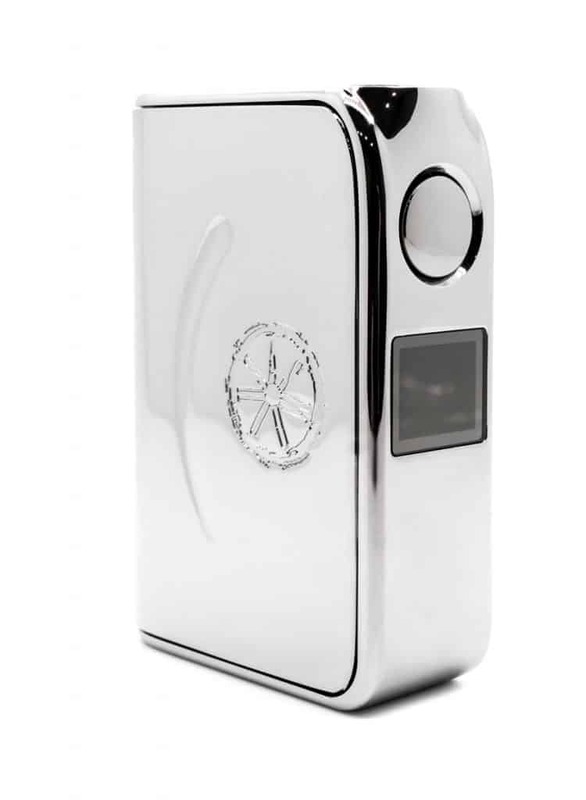 The screen on the new Minikin V1.5 now shows the Individual battery Voltages, assuring your batteries discharge evenly throughout their life span. 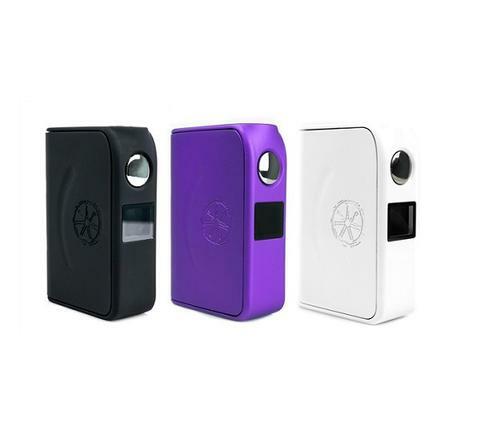 The Minikin V1.5 supports many new modes, such as Temperature Control Mode, Wattage Mode, 5 Memory Modes, Temperature Coefficient of Resistance (TCR) Mode, and a new Temperature Factor of Resistance (TFR) Mode. 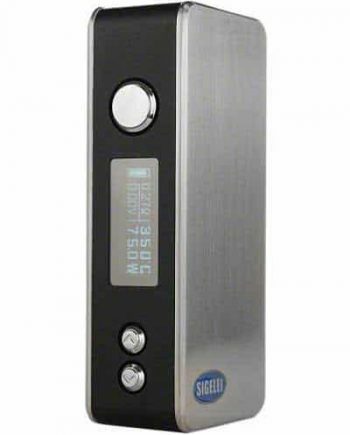 Intelligent New Coil Recognition. Newly Incorporated USB port. Requires Dual (2x) 18650 batteries (sold separately). VAPEVINE STAFF TIP: Remember to always marry your batteries. Both batteries must be the same brand and model, discharged and recharged together at the same rate, in the same charger.